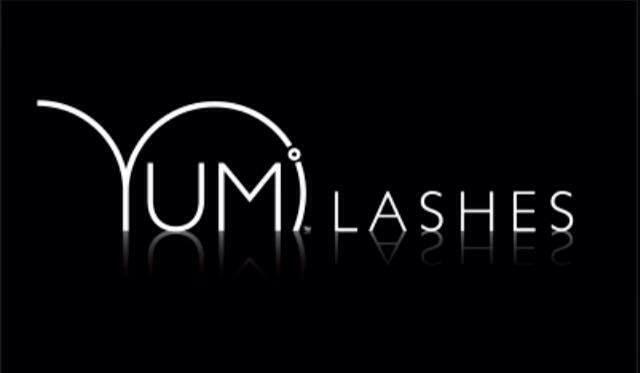 Papilio Beauty Salon are pleased to announce that Yumi Lashes are available in salon now. 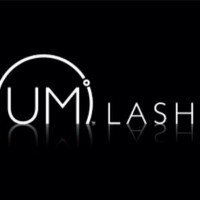 Yumi Lashes are an amazing alternative to semi permanent eyelash extensions. Contact us now to discuss this amazing treatment, and arrange an appointment. Demand is already high for this incredible treatment. Pick up a Papilio Beauty Salon loyalty card when you’re next in for a beauty treatment. Get your card stamped after every treatment, and once you have 10 stamps you can can claim 50% off any beauty treatment in the salon, the choice is yours. 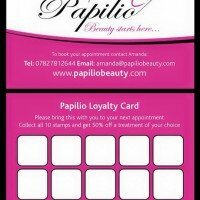 Papilio Beauty Salon are beauty therapists offering a wide range of beauty treatments from a beauty salon within The Salon Story in Whickham. 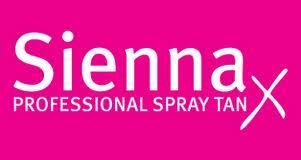 We offer a wide range of highly professional beauty treatments. Our beauty treatments include eyelash and eyebrow shaping and tinting, to false eyelashes, nail and manicure treatment, Sienna X spray tan, Shellac Gel Nails, pedicures, waxing, facials ,make-up(bridal/wedding). Papilio Beauty Salon provide a comprehensive beauty therapist service to meet everyones needs. Why not remove all your stress with our amazing Indian Head Massage, Swedish massages. These amazing beauty treatments from Papilio Beauty Salon will leave you feeling invigorated. 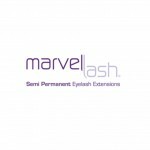 Why not try our latest beauty treatment of Marvel Semi-Permanent eye lash, to get that celebrity look, without all the hassle of eye curlers and mascara. Papilio Beauty Salon provide everything you need to make you look and feel effortlessly beautiful. 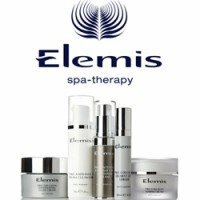 We offer beauty treatments in our own relaxing beauty treatment room, where you can unwind and forget all your troubles! Homecare and Aftercare advice is provided before and after every beauty treatment, to ensure that your beauty treatment is specific to your own needs and well-being. Beauty may only be skin deep but when you look and feel good on the inside, you can’t help but feel amazing and confident. 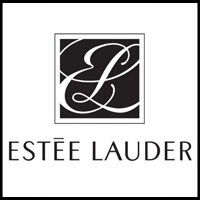 We use only the finest professional beauty products for all of our beauty treatments and makeup artist services. We will never compromise on quality, and believe only in beauty products which will perfectly suit your needs. A selection of our beauty products is shown below. Please do not hesitate to contact Papilio Beauty Salon if there is a particular product which you would prefer, or if you have any specialist requirements.